An exhibition of influential photographs by William Gedney made in Kentucky and across the U.S. in the 1960s and 1970s will be on view at Howard Greenberg Gallery from February 5 – March 19, 2016. William Gedney: All Facts Eventually Lead To Mysteries will include the artist’s intimate portrayals of out-of-work coal miners and their families in rural Kentucky, hippie culture scenes from San Francisco, and his lonely-streets-at-night pictures from his travels around the U.S.
What matters most of all, is to penetrate into the pulsing of life of the people themselves, to become imbued with their way of living, and to see their faces when they sing at their weddings, harvests and funerals, and from all these associations to distill and preserve something more significant than a song on record, something beyond music and words, an abstract essence that will remain a living force within you. Gedney’s archive, including thousands of photographs and writings, was donated to the Archive of Documentary Arts at the David M. Rubenstein Rare Book & Manuscript Library at Duke University in Durham, NC, in 1992. The archive provides scholars and students alike with remarkable access to Gedney’s vision and intellect. A portion of the archive is accessible online for the purposes of research, teaching, private study, or general interest. William Gedney (1932-1989) was born in Albany, NY. In 1951, he moved to Brooklyn to attend Pratt Institute, where he received his BFA. While working as a graphic designer in the late 1950s, Gedney took a photography course at Pratt, discovering what would become his life’s passion. He left behind his career as a designer in order to devote himself to documentary photography and teaching. Traveling the world was crucial to his work. In 1964, Gedney went to rural Kentucky to photograph families in a coal-mining town. In 1966-67, with a recommendation from Walker Evans, he was awarded a John Simon Guggenheim Memorial Fellowship and traveled across the United States photographing American life, focusing on youth culture in San Francisco at the end of his trip. In 1968, his solo show the Museum of Modern Art, New York, included the Kentucky and San Francisco series. In 1969, he began to teach photography at Pratt Institute; additionally, Diane Arbus recommended that he take over her class at Cooper Union. Gedney was one of six American photographers chosen to document the work of the Social Security Administration, and was assigned to work in Kansas. A 1969-71 Fulbright Fellowship took him to India, where he lived and photographed in Benares for fourteen months. In 1972, he returned to Kentucky to revisit and photograph his 1964 subjects. In 1975-76, funded by a National Endowment for the Arts grant, he revisited California. In the 1970s and early 1980s, he traveled to Paris and Calcutta. The Museum of Modern Art, New York, began collecting Gedney’s work in 1985 and has since acquired nearly sixty works. Gedney’s work was exhibited during his lifetime and posthumously in group and solo shows at the Museum of Modern Art, New York; MoMA PS1, New York; the George Eastman House, Rochester, NY; and the Peabody Essex Museum, Salem, MA. A major retrospective was mounted at the San Francisco Museum of Modern Art in 2000. His retrospective was accompanied by the book, What was True: The Photographs and Notebooks of William Gedney, edited by Margaret Sartor and Geoff Dyer (W.W. Norton & Company, Inc., New York and London, 2000). Works by William Gedney are included in the permanent collections of the Metropolitan Museum of Art and the Museum of Modern Art, New York; the George Eastman House, Rochester; Duke University Special Collections Library, Durham, NC; the San Francisco Museum of Modern Art; and the Frances Lehman Loeb Art Center, Vassar College, Poughkeepsie, NY. Howard Greenberg Gallery is located at 41 East 57th Street, Suite 1406, New York. 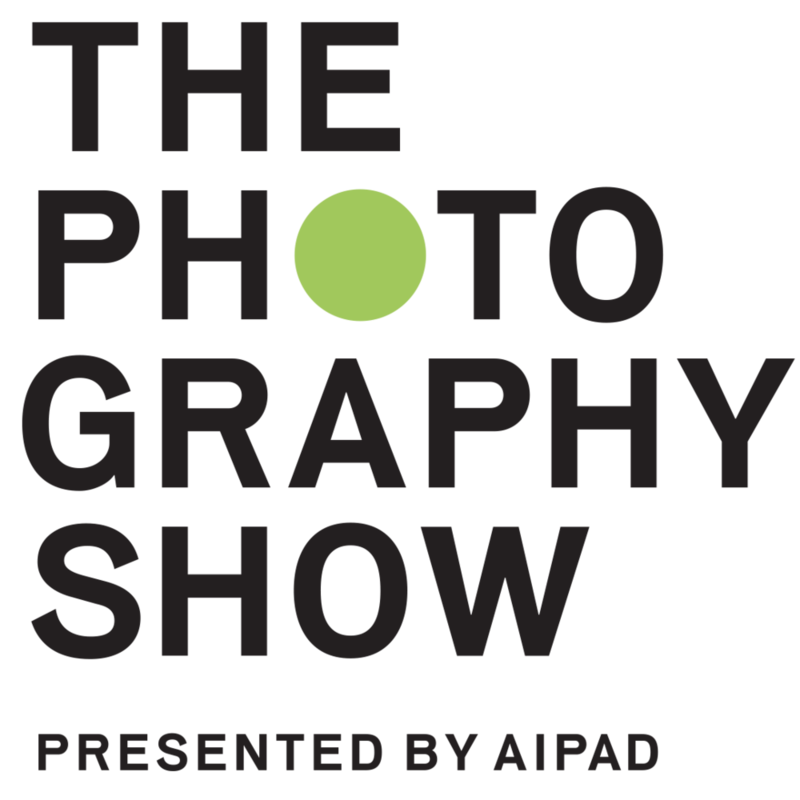 The gallery exhibits at The ADAA Art Show, The Armory Show, The AIPAD Photography Show New York, The London Photograph Show, Art Basel, Paris Photo, and Art Basel Miami Beach.